Mental and physical fatigue, stress, everyday concerns and everyday burdens can lead to sexual disturbances. 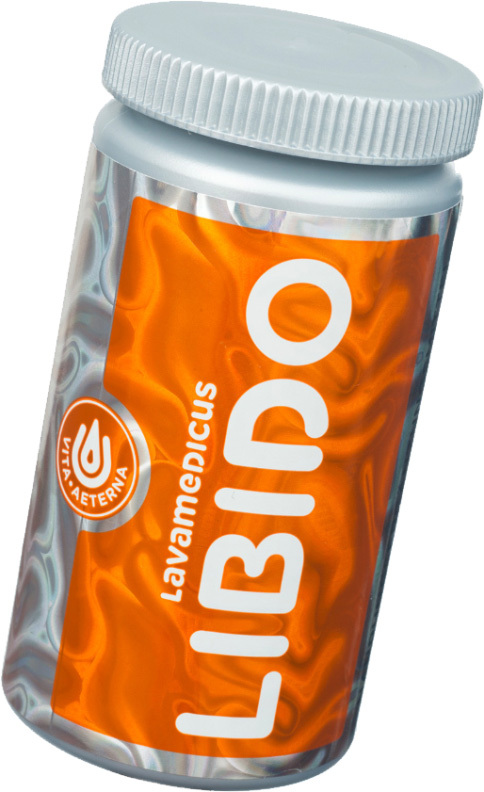 Purely natural, bioactive ingredients in “LIBIDO” such as MUIRA PUAMA, GINSENG and ROYAL JELLY are encapsulated into SILICA EARTH with special production technology. Ingredients have synergistic effect and have a great impact on sexual energy and desire.